👍Erewash Borough Council have cancelled tomorrow’s market due to the forecasted high winds. 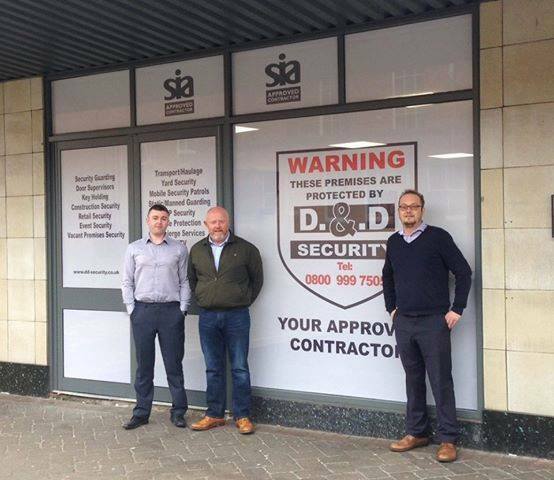 👍We will be selling stock from D&D Security Nottingham office which is on Wharncliffe Road, 2 doors down from Coffee Vida. 🥖Full range of cobs on sale, white & wholemeal small and large. 🍞Batch loaves White, Wholemeal & Multiseed. Please tag and share anybody that you know who regularly visits our stall to help spread the word. Below is a photo of D & D Security offices from the front, they are opposite the council offices.